Yes, I was hooked from the very beginning and had to purchase this wonderful 1970 Formula 17’ back in 1992. Like all Formula boats, she’s incredibly beautiful, amazingly durable and rock solid dependable. 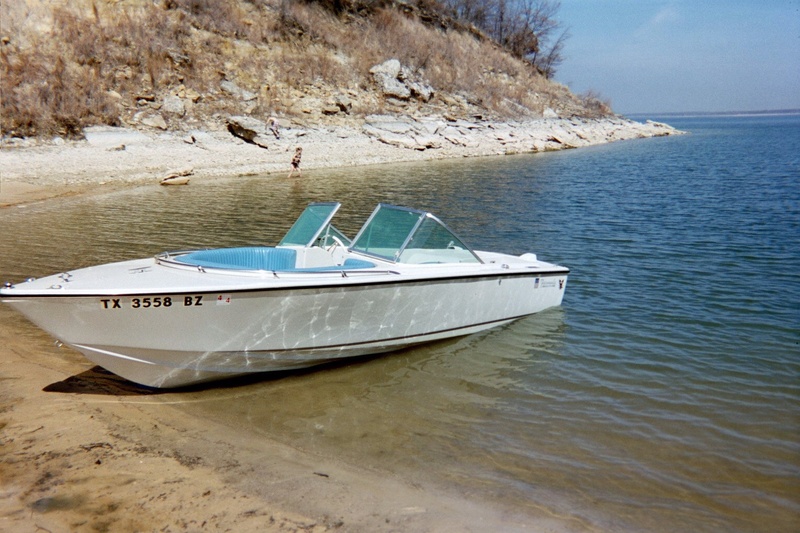 Over her 42 years of service she has never left me or the original owner stranded on the water. She has taught countless children and adults the joys of water skiing, tube riding or just how to relax at sunset. She’s always been garaged or covered—original interior still looks like new, and like the amazing new Formulas, she’s fast, quiet, and proud. 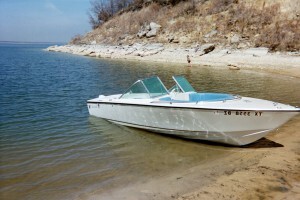 I have met many boat enthusiasts and collectors over the years, and everyone who sees this boat falls in love….